Written by curriculum and specification experts, this Student Book supports and extends students through the new linear course while delivering the breadth, depth, and skills needed to succeed in the new A Levels and beyond. It develops true subject knowledge while also developing essential exam skills. 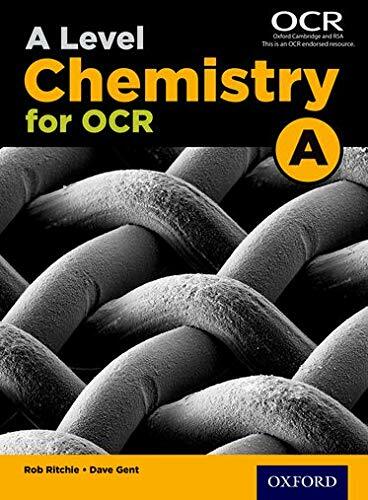 Please note this title is suitable for any student studying: Exam Board: OCR Level: A Level Subject: Chemistry A First teaching: September 2015 First exams: June 2017 Written by curriculum and specification experts, this Student Book supports and extends students through the new linear course while delivering the breadth, depth, and skills needed to succeed in the new A Levels and beyond.